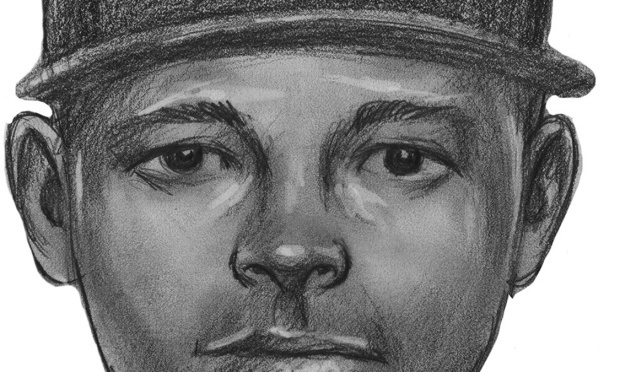 Police are hunting for the man they say followed an 85-year-old woman into the elevator of a West Village building, where he knocked her down and robbed her. The woman was not seriously hurt after the man approached her at about 10:50 p.m. on Saturday, but she told reporters on Monday that she was shaken up. "It happened so fast that I, of course, you land there, and you're terrified," she said. The woman said the man was sitting in a chair in the lobby when she entered. "He looked very at ease," she told reporters. "He was just waiting for his prey." She said she became suspicious when he asked for a woman named Kathy. She told him she would ask her husband about it, then went to get her mail before getting in the elevator. That's when he followed her and attacked her, surveillance video shows. The robber had something dark in his left hand, the woman said, but she didn't know if it was a gun. Police say the suspect in the attack at 305 West 13th St. was in his 20s to 30s, 6 feet tall and 200 pounds.